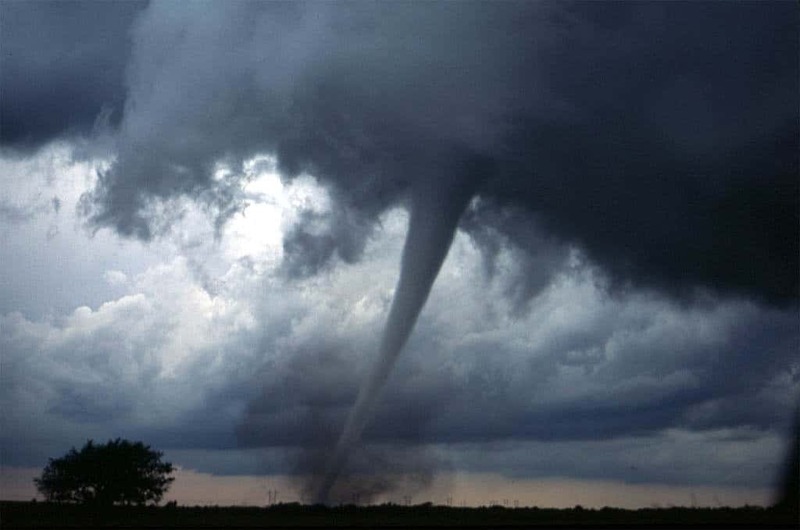 Tornadoes are incredibly violent and random. These columns of condensed air funnel up into the sky, tossing anything in its wake around as if it were a mere plaything. 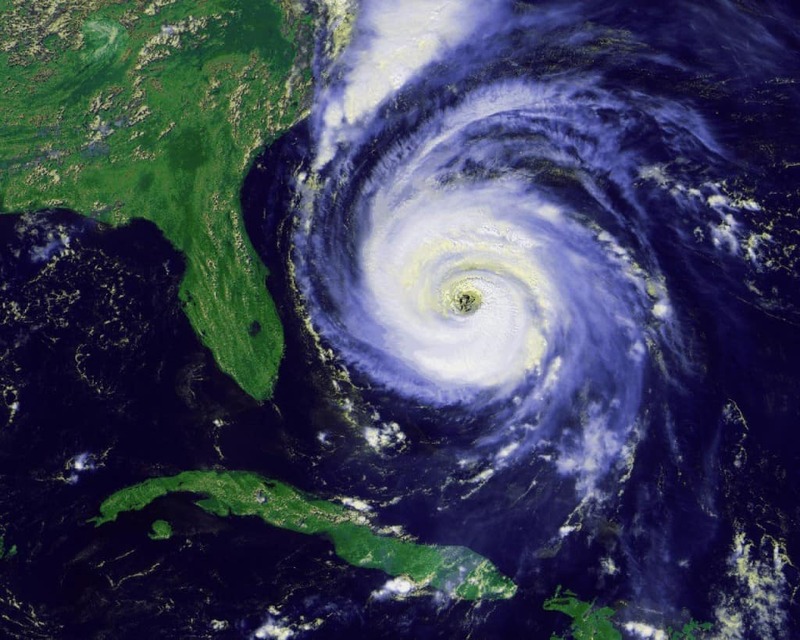 Wind speeds have surpassed 300 miles per hour, which is enough to throw anything. 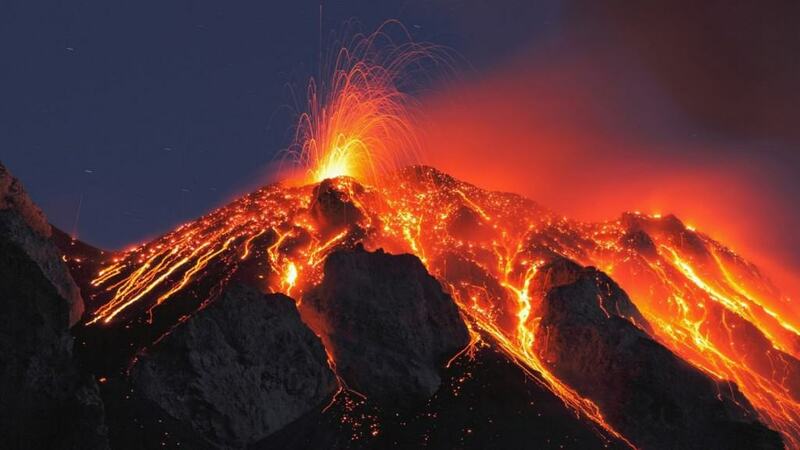 The propulsion that occurs when a volcano erupts is terrifying and awe-inspiring. 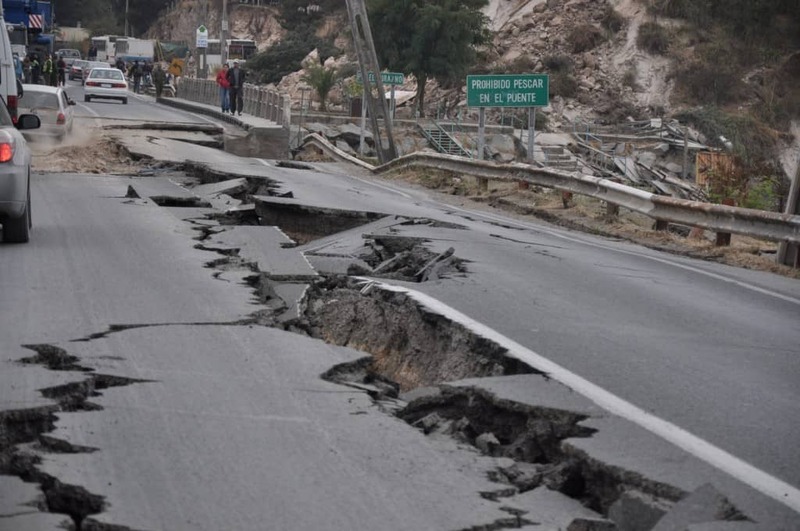 A torrent of lava, tephra, and various other gases is realized into the sky or leaked down onto the ground. Pompeii was destroyed overnight when Mount Vesuvius erupted overhead. 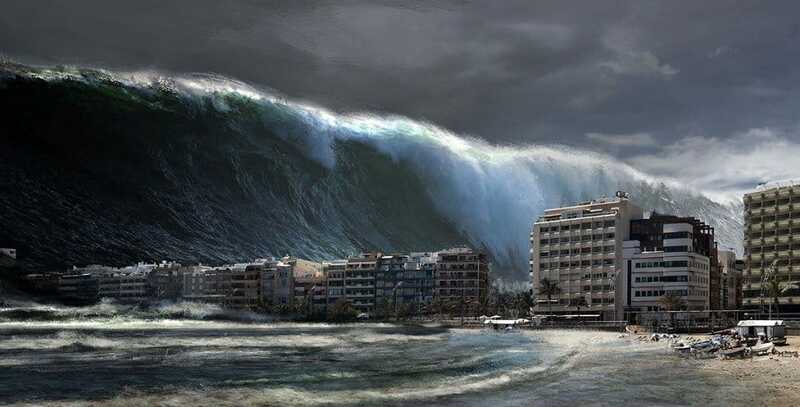 A tsunami, as mentioned before, is one of the most terrifying natural disasters that could happen. The simple fact that an entire city could be flooded and the people within would drown underneath the torrent of water is quite simply scary. Tsunami waves can reach tens of feet into the air, sometimes even higher. 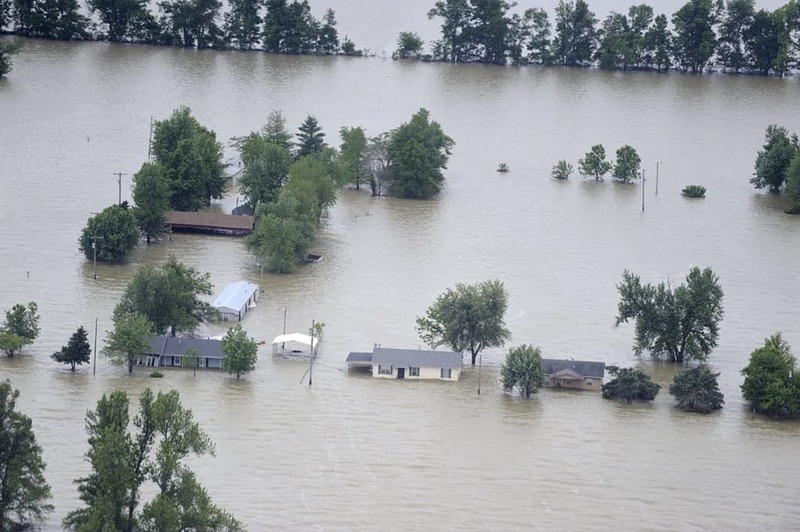 A flood can occur in many different manners, including from a tsunami, a torrent of rain and thunderstorms, or a simple man-made disaster. Floods will destroy almost anything they touch, soaking the very foundation of a home to its core and ruining anything within. 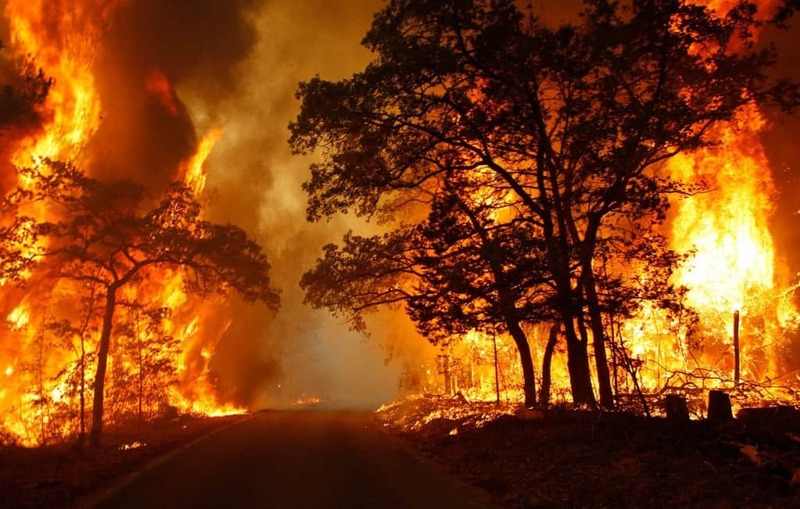 A wildfire is terrifying, especially for the wildlife living within the forest where a fire strikes. The fire burns almost uncontrollably, spreading for miles at a time and igniting anything it touches. Due to the fact that these burn in forests, almost everything can catch aflame. California currently understands exactly how bad a drought can be, as they have been with scarce water for quite some time now. 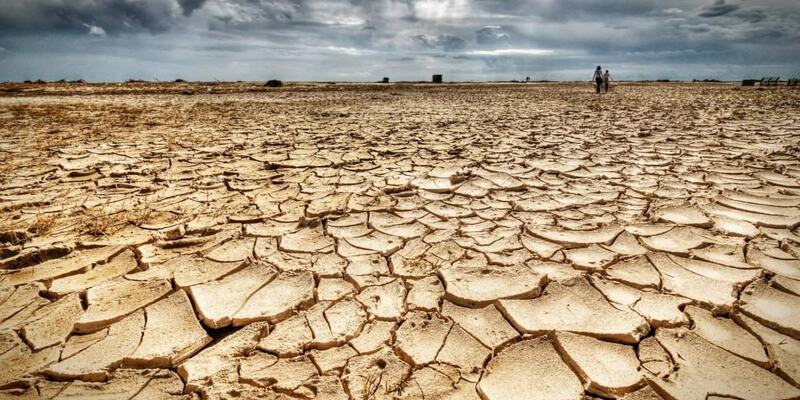 The only thing worse than drowning in too much water is not having enough and dying of thirst. 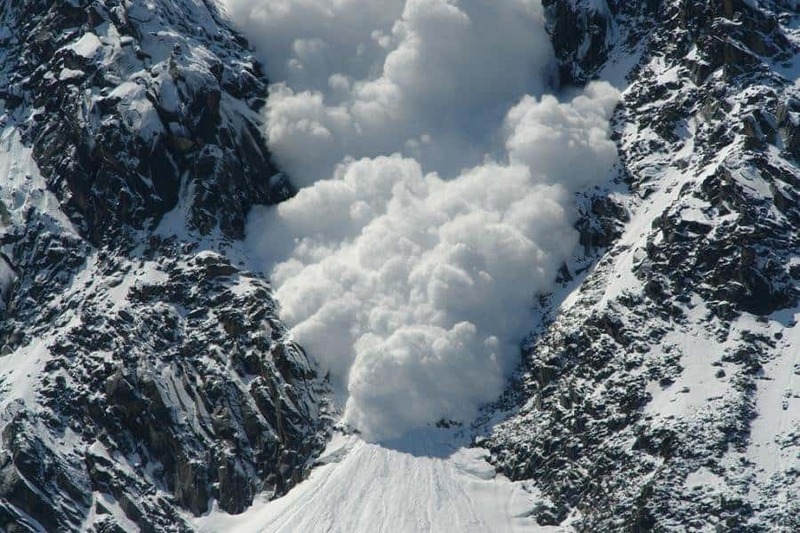 An avalanche generally only occurs high up in the snowy mountains. These rapid flows of snow force everything in their way downwards towards the bottom of the sloew. Rocks, trees, and even humans are flung out of the way or buried underneath and left for dead. 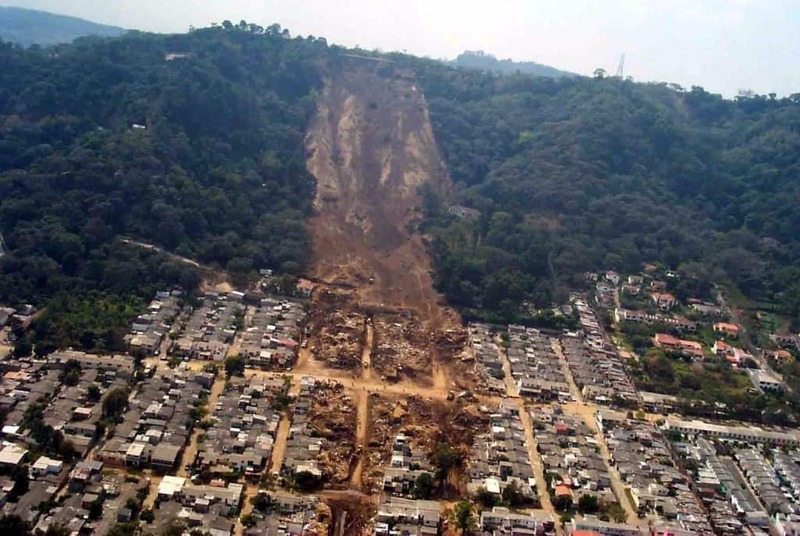 Landslides, or rockfalls, occur when debris from a hill or mountain begin to erode and fade away, causing everything to cascade down the hillside. These are common in South America, and thousands of homes tend to be destroyed each time one occurs.